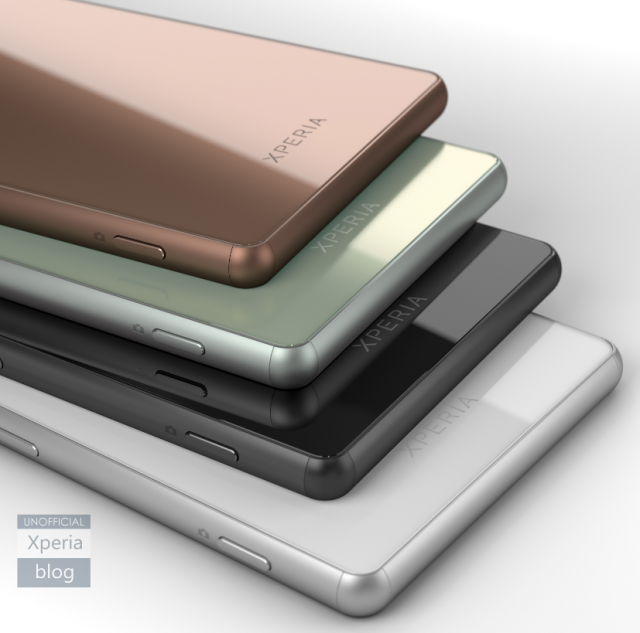 Sony are expected to announce a new range of devices today, over in Berlin at IFA. 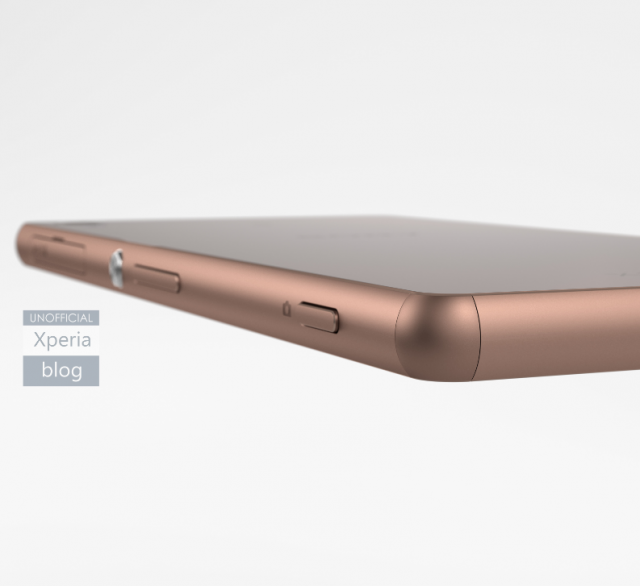 The Sony Xperia Z3 and Z3 Compact are both expected and both also highly anticipated. As you’d expect images of both have now appeared. 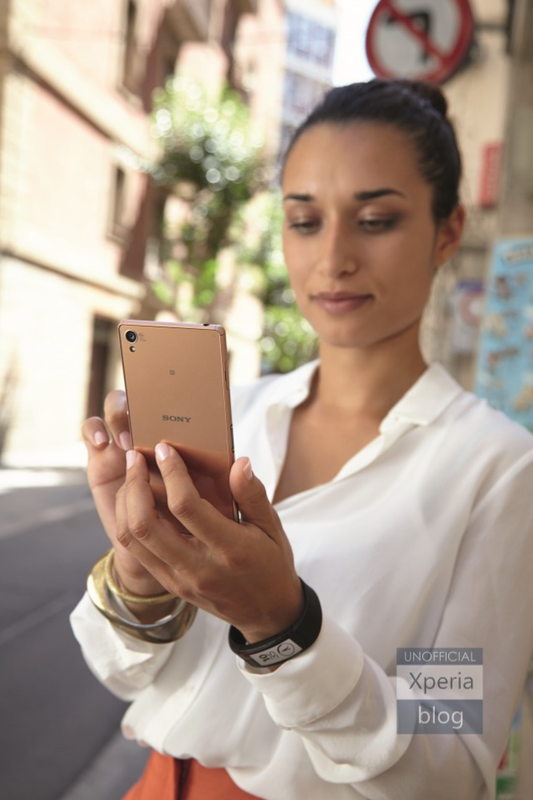 The leaked images of the Z3 show a new design for their phones it also shows off the new colours too, with the Copper one being rather unique. This new design looks quite nice, less blocky. I just wish the colours for the Z3 Compact had made it into the colour choice for the Z3. 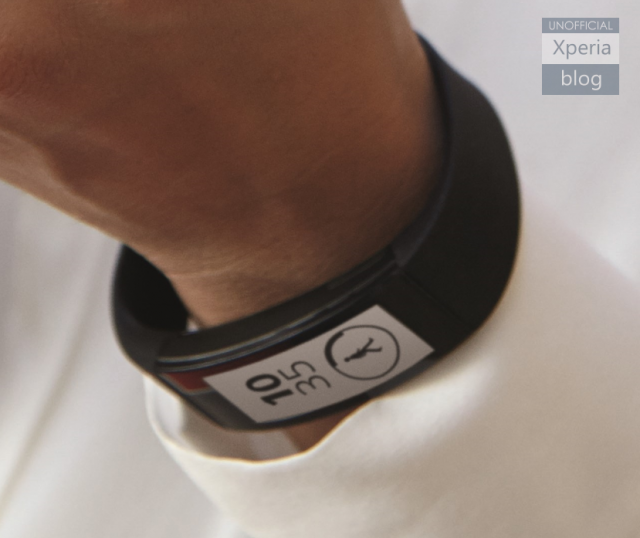 This image here also shows the new Sony SmartBand too, which seems to have an E-Ink display. Later on today we’ll have the full official information on the new products, which is also rumoured to include a tablet and a watch too. Exciting times ahead for Sony.